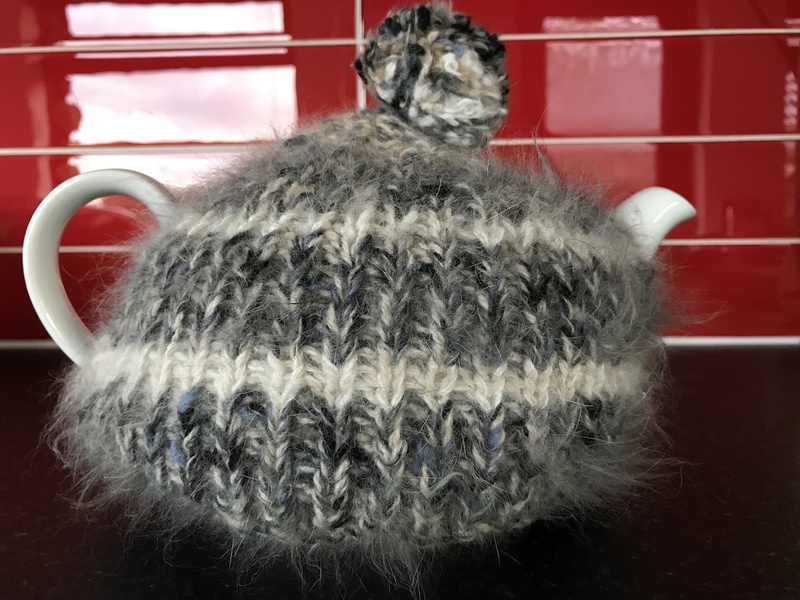 Angora rabbit wool is very versatile and can be used to make many interesting woollen products. 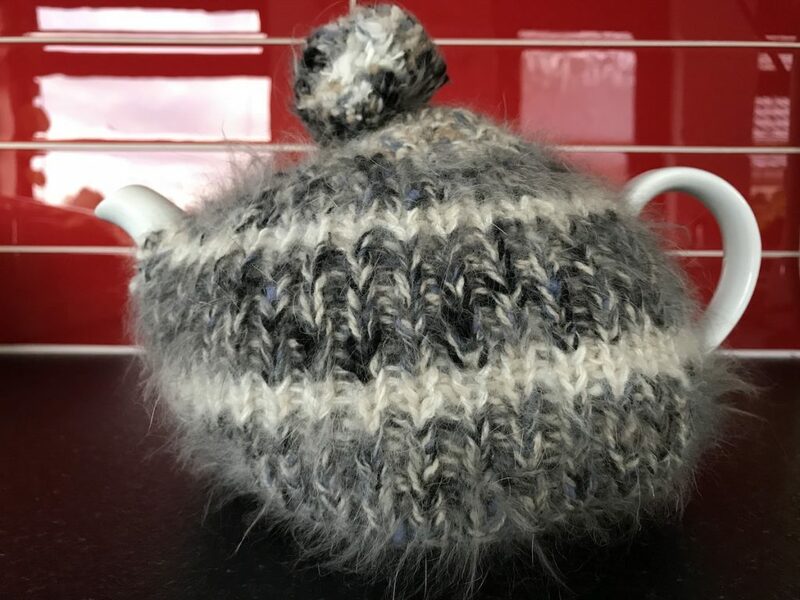 This is rather an unusual example of the use of Angora wool- a superb tea cosy. 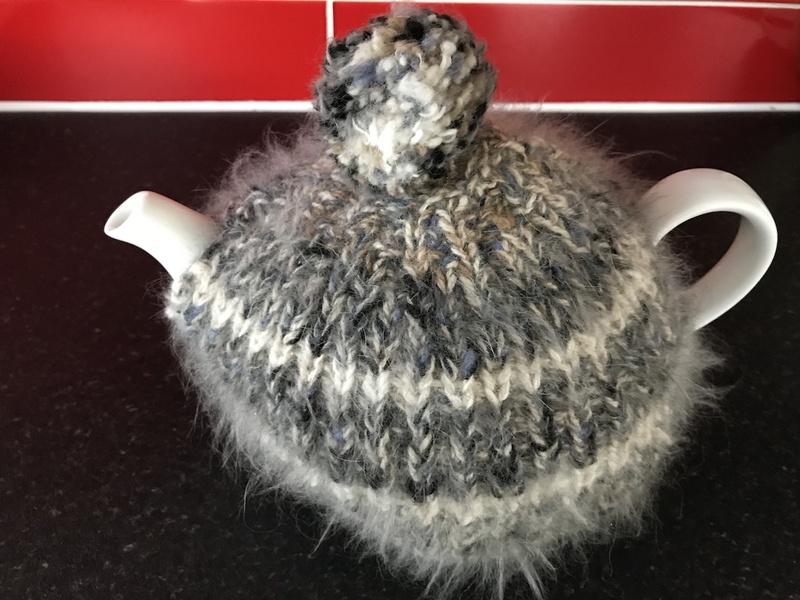 It keeps the teapot warm for ages! 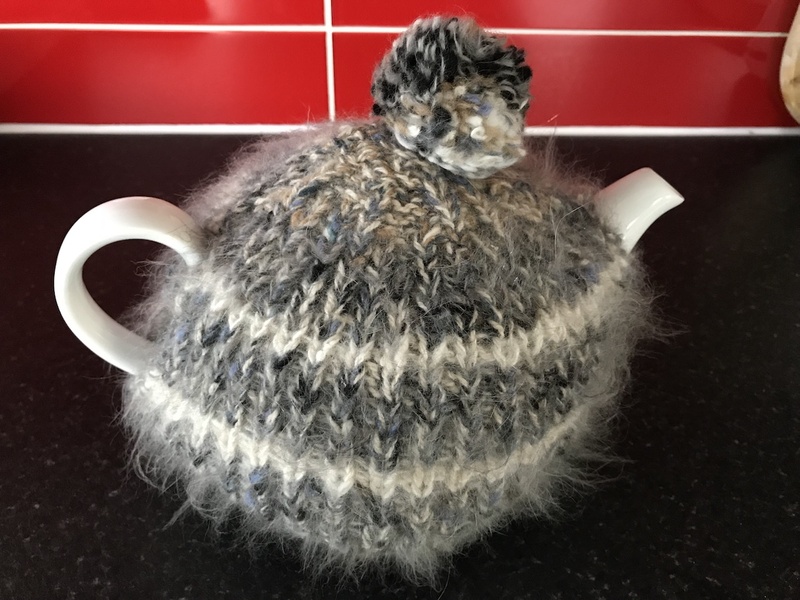 For other Angora wool products visit the wool products category. Posted 10/12/2017 by AW & filed under Wool Products.